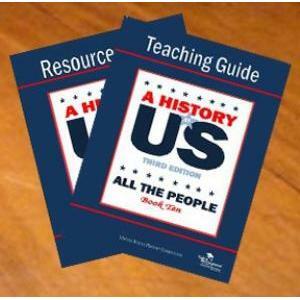 Talent Development Secondary has created outstanding teaching materials to accompany Joy Hakim’s award-winning, ten-volume series A History of US. 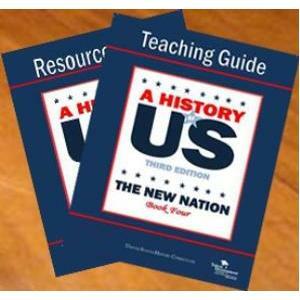 The curriculum is aligned with Common Core State Standards for Literacy in History/Social Studies and includes generous use of primary source documents. 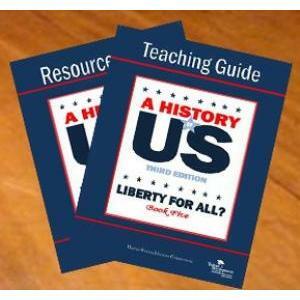 Because students must learn to read, write, speak, listen, and use language effectively in a variety of content areas, this literacy-based approach to social studies instruction actively and thoughtfully engages students with informational texts and non-traditional texts. 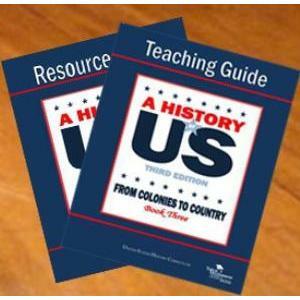 Students are given opportunities to build strong content knowledge while developing the discipline-specific expertise needed to comprehend and analyze primary and secondary informational sources.  Supporting logical arguments based upon sound reasoning and relevant evidence. 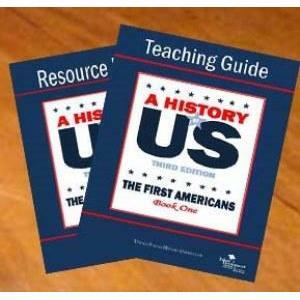 A History of US contains ten titles. Each title consists of a Teaching Guide and Resource Book. 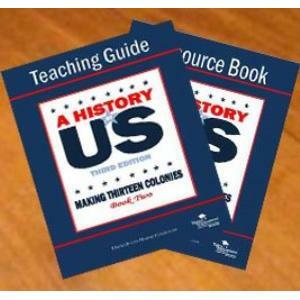 The Teaching Guide includes materials for engaging students, challenging lessons that feature interactive teaching and cooperative learning. 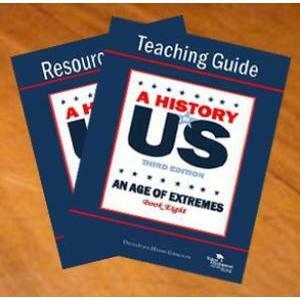 Each Teaching Guide also includes 25 lessons and five review lessons. The accompanying Resource Book includes duplication masters for LCD projectors/transparencies, review games, assessments, and student/team sheets.